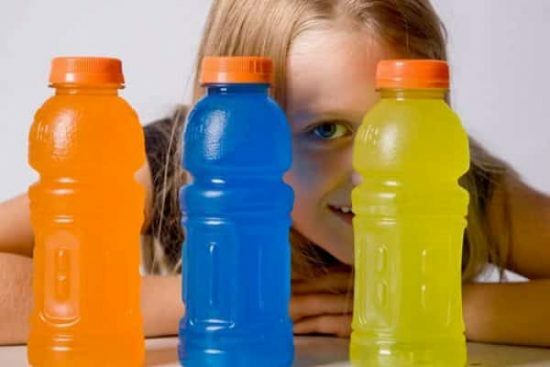 You’ve probably heard you should be careful to avoid too much sugar in your foods, but what about the beverages you drink each day? 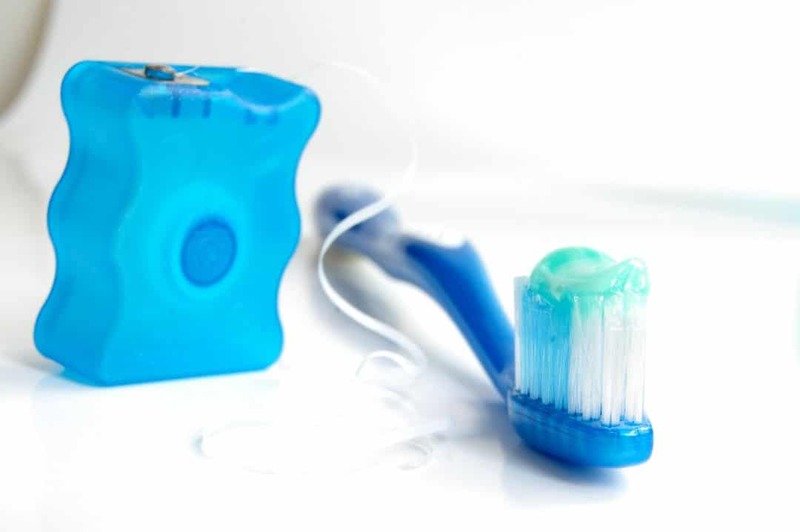 Check out our 5 "do's and don'ts" of brushing and general daily dental care. Something in your daily routine could be doing more harm than good so it's important to gather all the facts! These 5 tips could save you money and extra trips to the dentist as well as reduce the chance of pain, discomfort, and cavities. 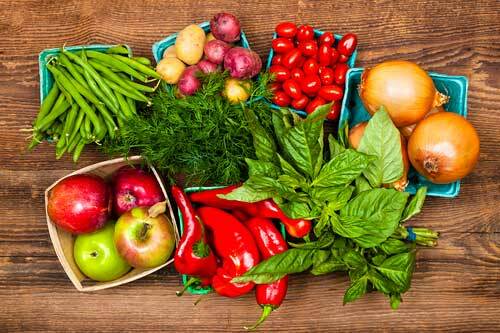 Most of us understand the importance of good nutrition for our bodies, but did you know that it also affects your oral health? Did you know that eating snacks throughout the day is actually not good for your teeth? 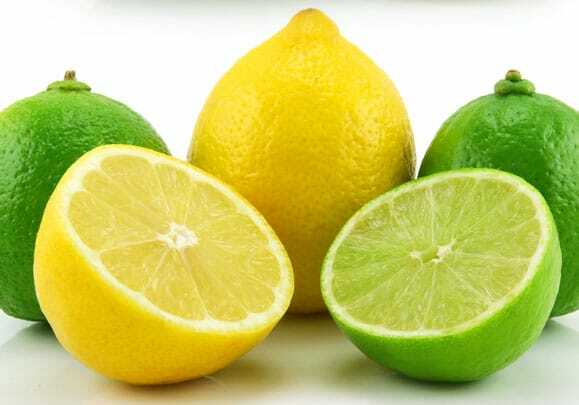 This is because the health of your teeth and gums partially depends on the level of acidity (also known as pH) in your mouth. Ideally your mouth will have a neutral pH. Every time you snack, harmful acids and bacteria are left behind, which can cause your mouth to return to a neutral pH more slowly. If your teeth are exposed to enough acids, you can develop cavities. Why is snacking worse than eating main meals? Typically, it’s because you don’t drink a beverage like you would with a meal, nor brush after every snack, so snacks tend to stick around in your mouth longer than your meal does. Yogurt is actually beneficial to both your teeth and gums thanks to the probiotics and good bacteria it contains. Watch out for yogurt that is laden with sugar! Be sure to choose a plain yogurt, or carefully examine the label for sugar content before choosing a flavored yogurt. 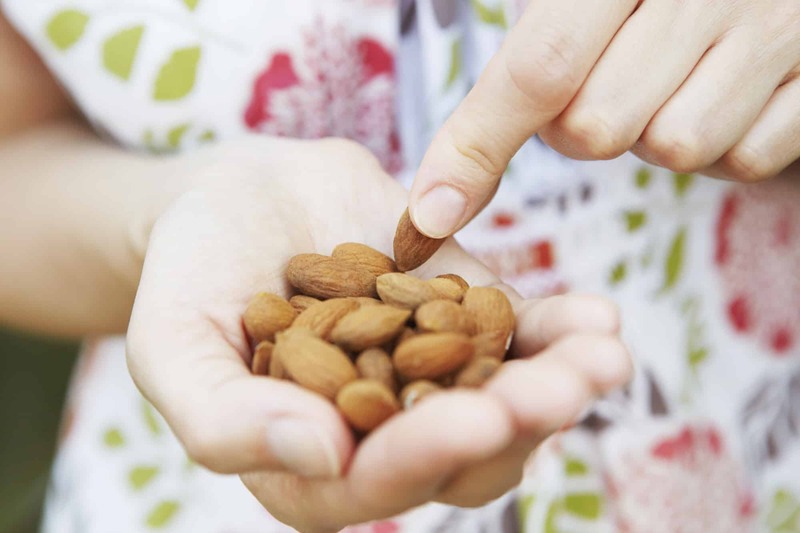 Almonds provide both protein and calcium, which are great for your teeth and help strengthen tooth enamel. They’re a good choice to add to your favorite dishes or just enjoy by the handful. While most fruits and veggies are a good snack choice, apples and carrots benefit your teeth a bit more because of the fiber and water they contain. Fibrous texture stimulates your gums while chewing and increases saliva flow, which helps to “rinse” your mouth. Chewing apples or carrots actually works to give your teeth a bit of a scrub; however, this snack should never replace brushing. If you’re going to partake in a snack, stay away from sugary or starchy foods. Choose fruits, vegetables, yogurt, or cheese. Drinking water along with your snack will also help free your mouth from excess food particles and debris. Always choose water above soft drinks, energy drinks, or coffees with sugar. Want to learn more about how to take care of your oral health? Give your team at Wynkoop Dental a call today. We’ll gladly answer your questions or schedule your next appointment for you! Did you know that how you brush your teeth is just as important as how often? Using the right brushing technique can not only remove excess plaque buildup, but also protect your gums from injury. Hold your brush at a 45-degree angle and brush in gentle circular motions being careful to be gentle around your delicate gum tissue. Brush for at least two minutes, twice every day. Choosing the right toothbrush is important. Use a brush with soft bristles in order to avoid injuring your gum tissue. Many patients are switching to an electric toothbrush, which does all of the hard work of brushing for you with all the right techniques. It even times your brushing session to ensure you reach the recommended two minutes. An electric brush is a great investment in your home care routine. Flossing your teeth daily is just as important as brushing because it removes bacteria and food particles from in between your teeth. Yes – you can actually get cavities in between your teeth! You should floss once a day using at least 18 inches of floss wound around your fingers. Gently slide floss in between each tooth in a c-shape motion on each side of your teeth. Use a clean area of floss for each tooth. Using a mouth rinse can give you added protection against tooth decay and cavities, and as bonus it also freshens your breath. Consult your dentists at Wynkoop Dental as to which rinse is best for your needs, as not all are created equal. You may not realize that there’s a lot of bacteria that hides in your tongue and causes bad breath and other issues in your mouth. Brushing your tongue, or using a tongue scraper each day eliminates that bacteria, giving you a healthier mouth. 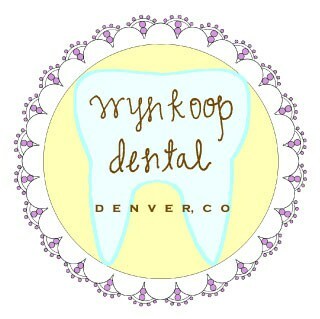 At Wynkoop Dental, we recommend visits every six months for most of our patients. 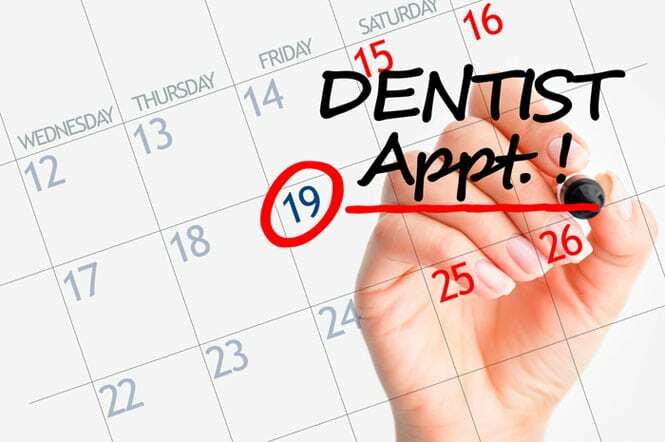 These visits are important for helping us to monitor your oral health and make you aware of any concerns early on such as tooth decay, gum disease, and oral cancer. Early detection gives you an opportunity for less invasive and costly treatment. Together with regular visits and an excellent home care routine, we can ensure that you achieve and maintain optimum oral health for lifetime! Also known as gum disease, periodontal disease is something we don’t typically hear a lot about. Did you know, however, that it affects more than half of American adults in some form? Today we’d like to shed the light on gum disease and educate you about it so you can take proper measures to prevent it. disease is actually the number one cause of tooth loss in American adults. As we’ve learned more about it, we now understand the implications that periodontal health has on your overall health and well being. 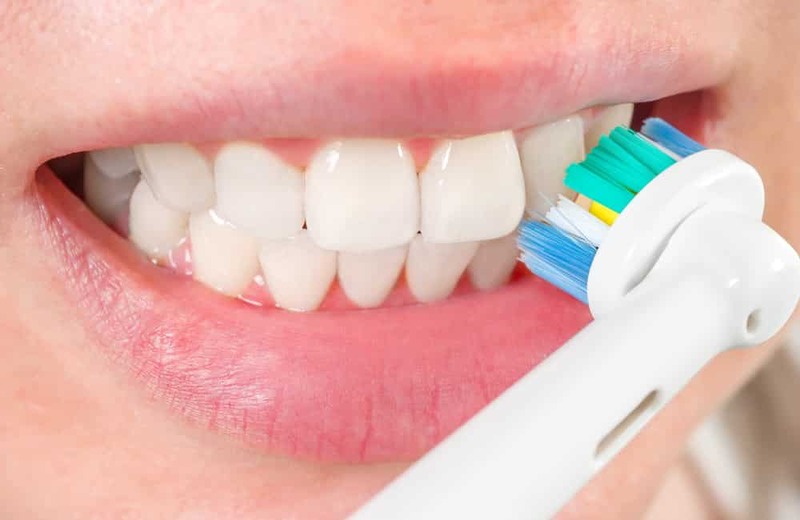 Gum disease has also been connected with other health concerns in the body such as cardiovascular disease, diabetes, high blood pressure, and stroke. We now understand that the bacteria that causes gum disease, and the inflammation that contributes to these other concerns is related and can contribute to one another. Taking care of your oral health is so important because it also means taking care of your overall health and well being. you the opportunity to treat your condition with less invasive procedures. Gingivitis is the first stage of periodontal disease, in which you may notice that your gums appear red, swollen, or irritated, or they bleed when you brush and floss your teeth. Chronic bad breath that doesn’t go away is another telltale sign of gingivitis. This is the time to contact us and have a checkup because gingivitis can typically be effectively managed and sometimes reversed with a thorough professional cleaning and improvements to your home care routine. treatment with a periodontist for more severe cases. If you find yourself facing gum disease, you can rest assured that your team at Wynkoop Dental is well equipped to help you effectively manage your condition. Give us a call today to schedule your next cleaning and checkup. Dental X-Rays: Do I Really Need Them? Questions often arise about dental x-rays, and we hear things like: Do I really need them? Are they safe? How often do I need them? These are all great questions and we’d like to take the time to discuss the importance of dental x-rays as a diagnostic tool. The more you know about them, the better you’ll feel about taking them. The answer is – yes. Our doctors use x-rays to see what’s going on internally in your mouth, and they give us a better of view of issues that could potentially be missed with just an examination. 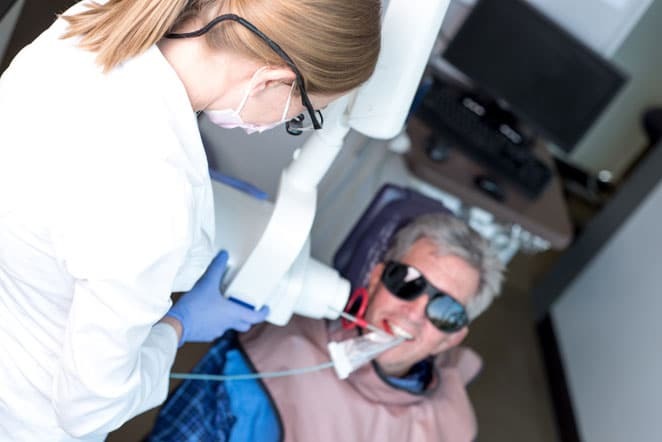 Diagnosing treatment with x-rays allows us to detect issues such as tooth decay in its earliest stages, which gives you the opportunity for less invasive and costly treatment procedures. At Wynkoop Dental we use digital x-rays, which are not only safer for our patients, but also for the environment. Digital x-rays emit 80% less radiation than traditional x-rays, which is, in fact, less radiation than you’d receive spending a day out in the Colorado sun. They require no harsh chemicals for development, which is much kinder to our environment, and they’re readily available so our doctors can diagnose any treatment needs right away. Because they provide a clearer image, it means more accurate diagnosis of your treatment needs. Fun fact: Did you know that banana’s are radioactive? We typically recommend that x-rays be taken once per year, unless you’re having a specific issue. If you should experience tooth sensitivity or pain, an x-ray can help us detect what the cause is so we can get you back on the path to wellness again much more efficiently. X-rays taken once per year give us a baseline that helps us monitor your oral health. We believe that prevention is truly the key in maintaining optimum oral health and routine dental cleanings, check-ups, and x-rays can help us provide this service to you. At Wynkoop Dental, we’re always looking for better ways to serve our patients and protect our environment. In fact, we’re the first Certified Green Dental Practice by the city of Denver, and we believe that technology such as digital imaging has helped us achieve this goal. If you have questions about x-rays or other aspects of our practice, or if it’s time to schedule your next dental appointment, we encourage you to give us a call. Regular dental appointments are a key part to maintaining good oral health. It’s fine to enjoy treats in moderation, but when it comes to dental health, there are 5 foods that are particularly bad for your teeth.